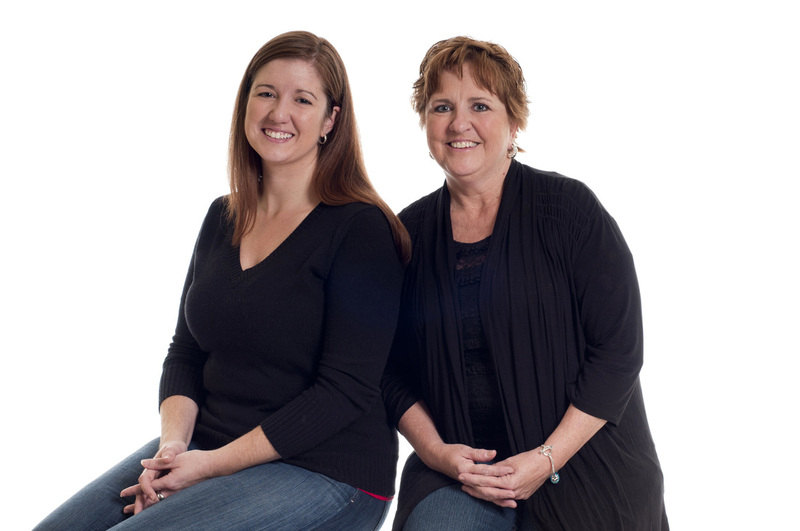 Our goal is to raise awareness about the impact that the Wisconsin's biennial budget will have on the health, safety, and economic security of women and girls in Wisconsin. In order to achieve this, we will closely follow the budget process, create a ﻿blog to provide important updates, and produce an analytical paper on Governor Walker’s proposed budget to share with Wisconsin policy makers and the public. Our analysis of the governor’s budget will help guide policymakers’ decisions during the budgetary process on issues that affect the health of women and girls in Wisconsin. 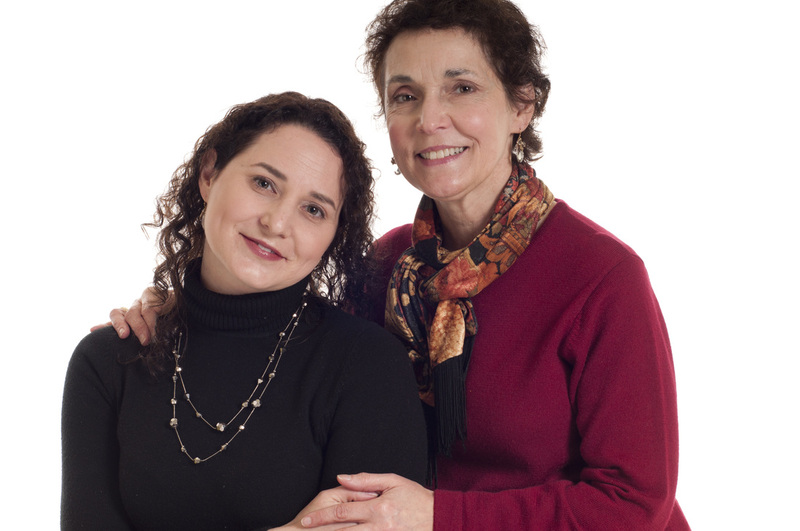 How is Wisconsin state government promoting or undermining the well-being of women and girls? 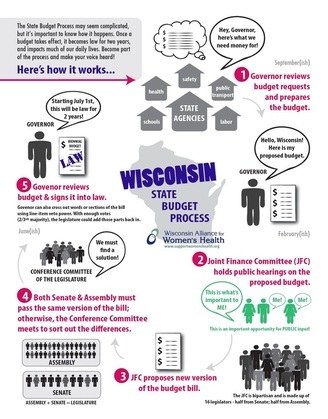 To find out, the Wisconsin Alliance for Women’s Health (WAWH) takes an in-depth look at the governor’s proposed budget for the fiscal year through the lens of gender. WAWH believes the state budget is a moral document that reflects the state’s commitment to its more vulnerable citizens. This analysis primarily focuses on three critical policy areas: economic security, safety, and health. The report also includes other policy issues that affect women and girls. Previously, WAWH produced an initial analysis of Governor Walker’s 2015 proposed budget along with a second impact report based on the final budget passed by the State Legislature. At a minimum, we will create a similar final product to demonstrate the importance of funding programs that help support the health, safety and well-being of Wisconsin women and girls. Every other Spring, Wisconsin's Governor and the State Legislator draft and pass a biennial (two year) budget. The state budget is the only bill that is required to pass through the legislature according to Wisconsin law. A helpful infographic describing the full state budget process can be found here.